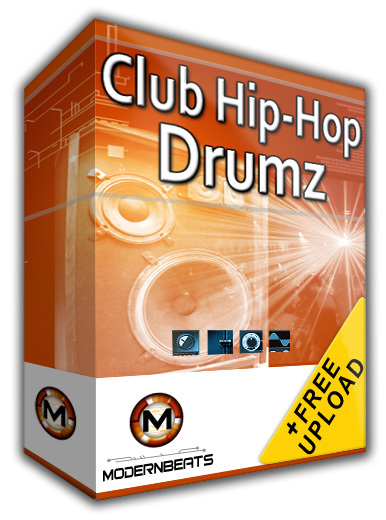 Download Club Hip-Hop Drumz 1 - You're not seriously gonna tell us your beats don't deserve Club/Dance remixes? 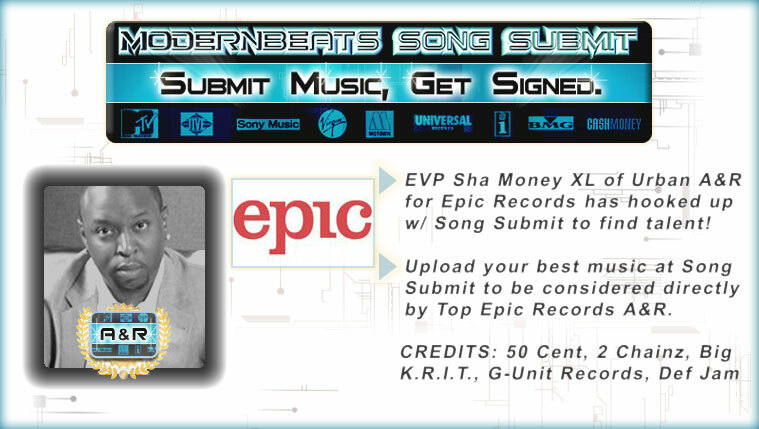 Create hit remixes for all your tracks! Club Hip Hop Drumz comes packed w/ 72 thumpin' dance kicks, 60 pumpin' club snares, & 60 killa percussion sounds for club remixes! Each of the 6 multi-format presets included in the set contains 12 kick drums, 10 snare drums, and 10 percussion sounds resulting in over 190 thumpin' club drumz samples! Purchase tha whole Club HipHop collection (Volumes 1 & 2) for all 144 club-bangin' kicks, 120 pulsating snares, and 120 electrifying percussion soundz to get your beatz bangin' in tha clubs!